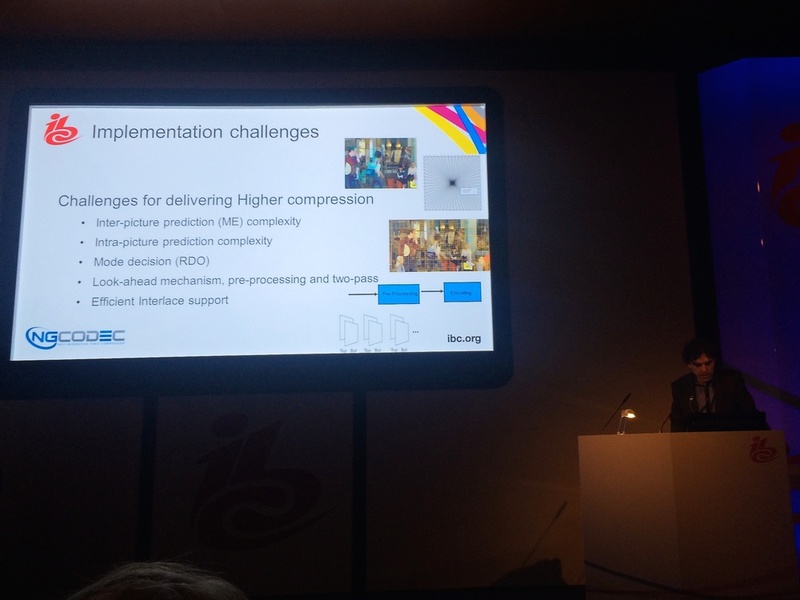 Last year the world's video compression specialists unveiled their once-in-a decade new coding algorithm, the long-awaited successor to AVC. Known as HEVC, it is probably the most complex signal processing algorithm that mankind has ever derived. But no sooner are media companies using the newly-available codecs, than they are wondering what the immediate future holds, after engineers have thoroughly optimised them. We are fortunate enough to hear from one world-renown compression company which will predict how well a mature HEVC product might perform. We shall then enjoy a specially invited paper describing work carried out by a collection of international laboratories. They will present for the first time, subjective performance results of HEVC. Finally, how should we acquire and exchange HEVC-encoded UHDTV? We'll find out. Click above to download the PDF of the slides.